The Premiere Variety Show is bringing a bit of Vegas to metro Atlanta! 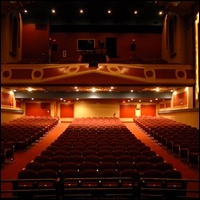 Knife swallowing, cabaret dancers, aerialists, partner and pole acrobatics, comedy, danger and tricks that defy the human body. 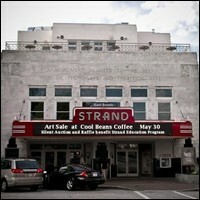 Enjoy cocktails before and after the show in the historic Strand Theater's jazz and roof top bars.